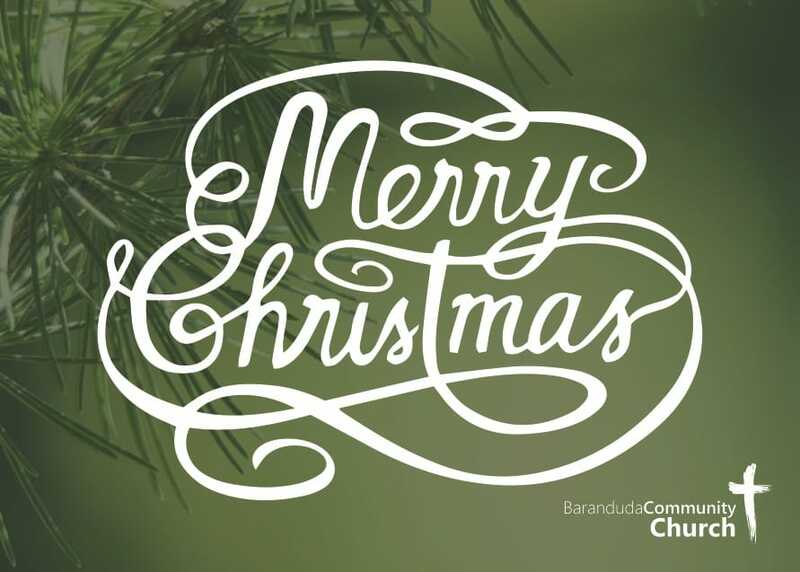 "They devoted themselves to the Apostles teaching ..."
What was the meaning given to Joseph about Jesus' birth - that lead to him embracing the birth of this child? 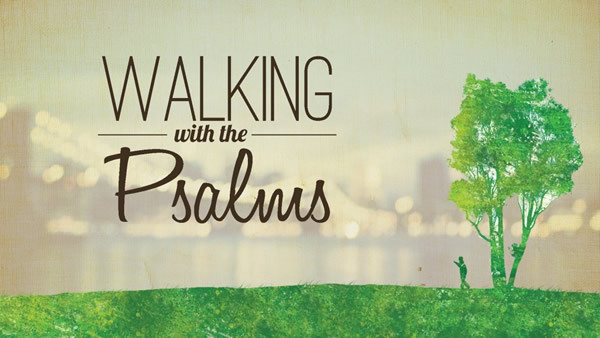 This term we spend a few weeks considering what it means to be God's gathered people. 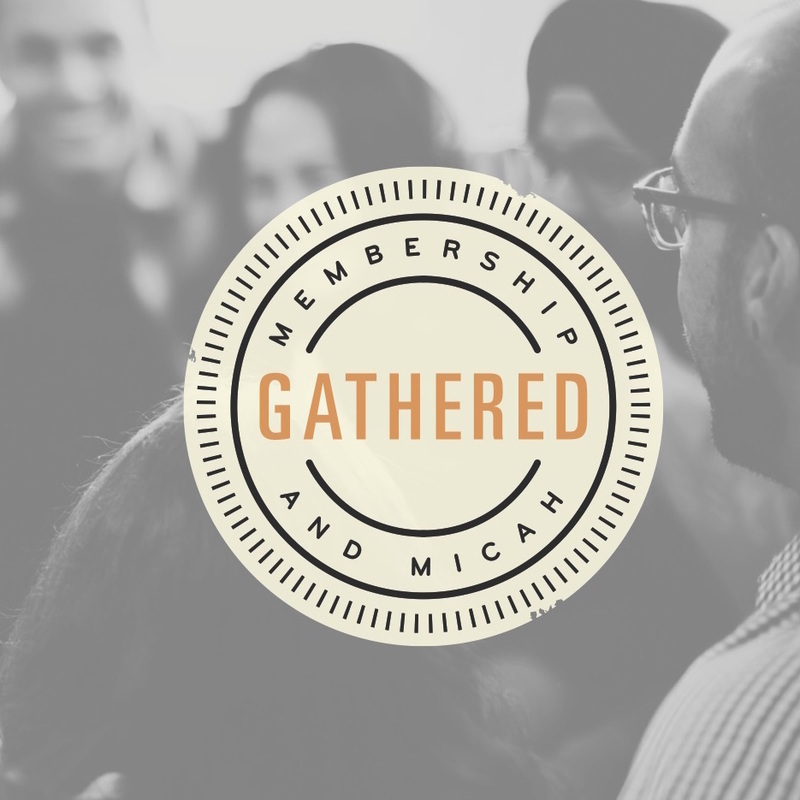 The theme of gathering continues as we look at the way God speaks to his people through the prophet Micah. 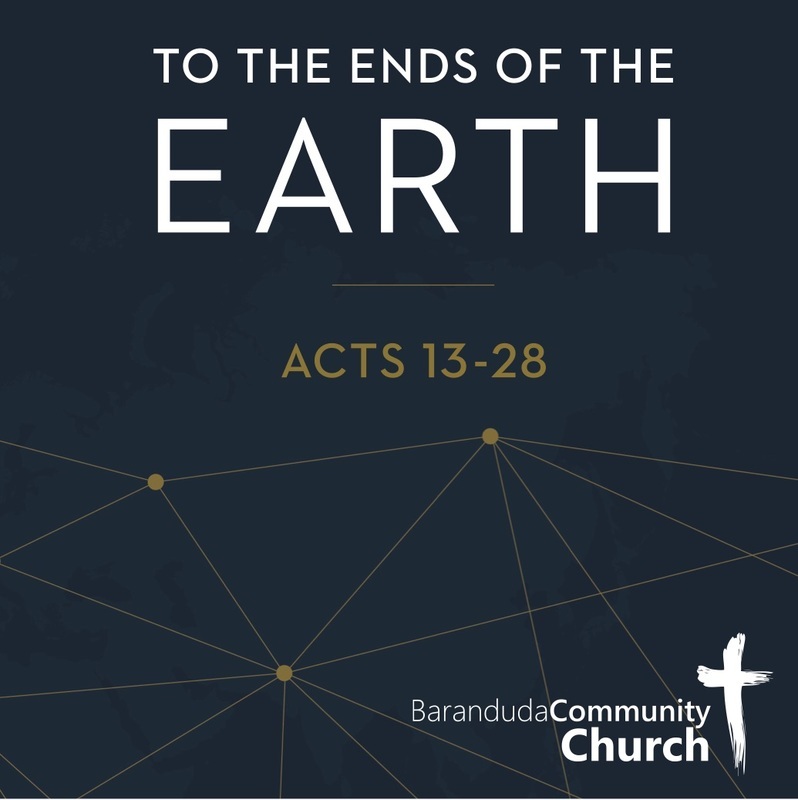 The second half of Acts tracks the movement of the gospel from Jerusalem out – to the ends of the earth. The church explodes in the non-Jewish regions with all the challenges that brings. But the big theme is about Jesus and his message. 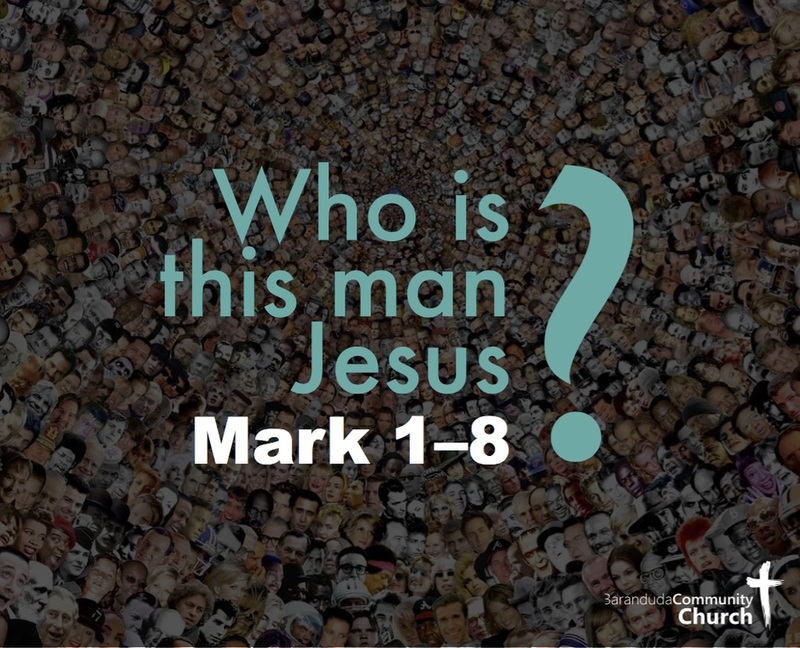 Mark 1-8 - Who is this man Jesus? 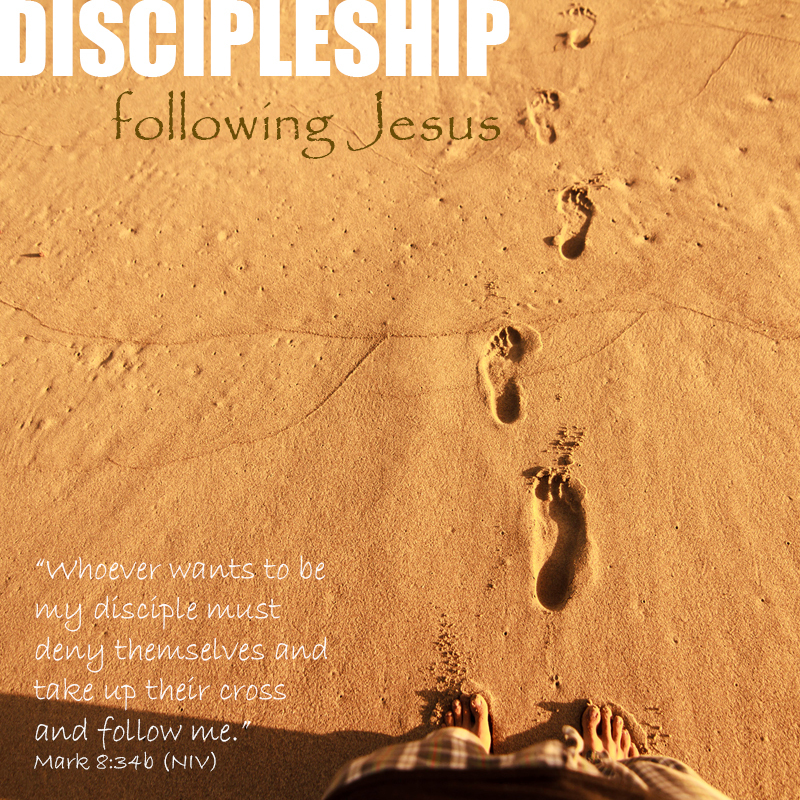 *Previous sermons and teaching series can be found here.